Steady population growth is a key to meet growing employer workforce demands. 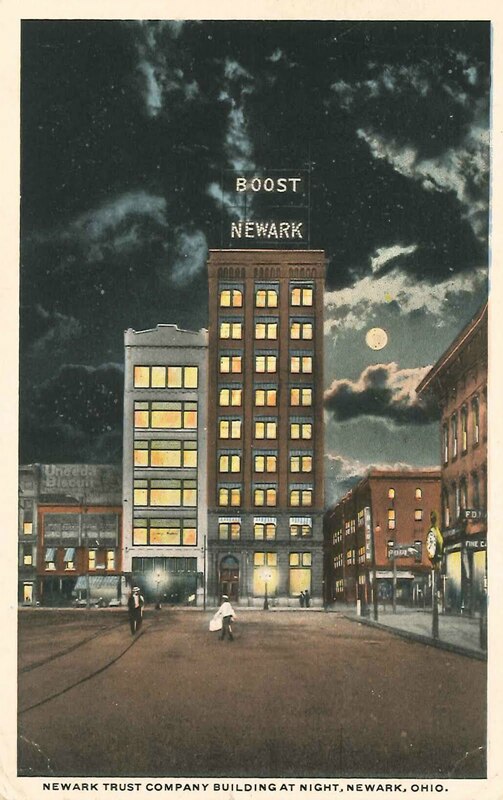 That's why the recent news on Newark is good news indeed. The U.S. Census Bureau published the cities data for 2017 estimates on population. It's being widely reported around the nation today. The Cleveland Plain Dealer published a database and a list. A little analysis shows: There's good news to be found for Ohio cities in this latest release. 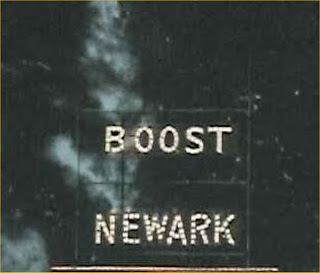 There's good news for Newark especially. Newark, Ohio can boast being Ohio's 16th largest city. That's up from 20th in 2010 when the last full Census was taken. 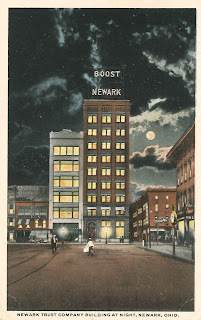 Newark's growth rate since 2010 is at 3.9% and only Columbus surpasses that growth rate among cities Newark's size and larger. Newark remains the second largest city in growing Central Ohio. Congratulations Newark Mayor Jeff Hall on this news. Celebrate success, again.